Born and raised in Bay Shore, Long Island, Steven Brophy summered in Westhampton Beach all his life. This is where his love of the water and boating took root. 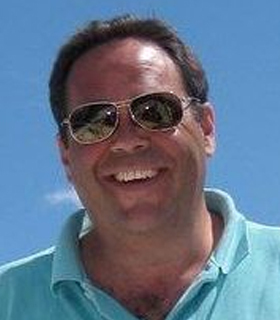 Steven is an avid boater and a wealth of information about the East End of Long Island. Stevens other passion is horse racing and thoroughbreds. Steven graduated from Niagara University and went on to study Thoroughbred Management at SUNY Cobleskill. After working for Hall of Fame Trainer Nick Zito working with Grade 1 Stakes winner, Thirty-Six Red, and Kentucky Derby winner, Strike the Gold, Steven became the Estate Manager for his family’s horse farm, Runaway South Farm in Wellington, FL, and their 2000-acre estate in Fishes Eddy, NY. Steven also managed the family’s homes in Wellington, FL; Manhattan, NY; Saratoga Springs, NY; and Westhampton Beach, NY. Many years later, when the farms and properties were sold, Steven started a career in Real Estate. Now, whether you are buying or selling, Steven’s focus is on helping his clients with their real estate goals.